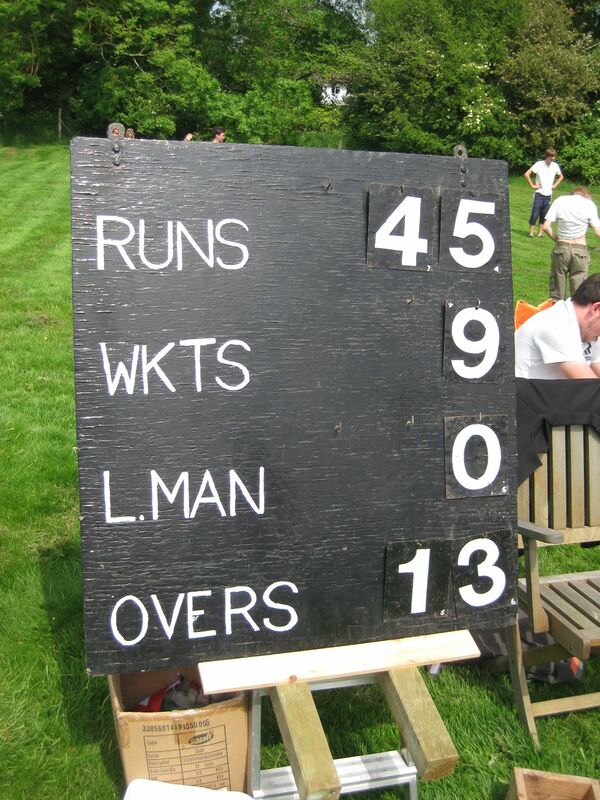 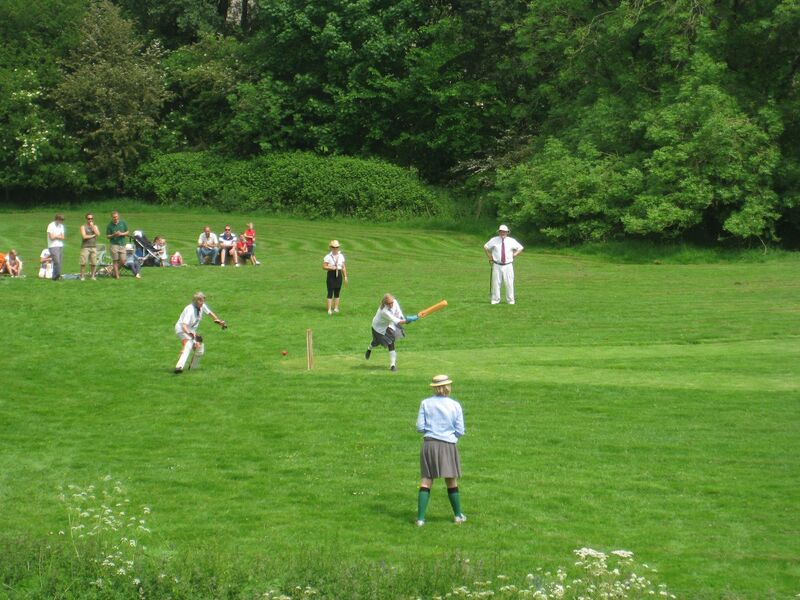 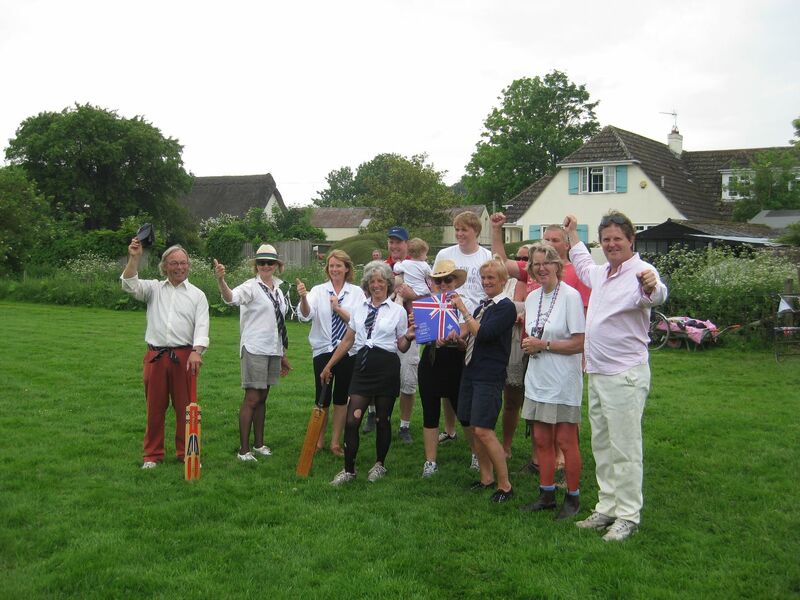 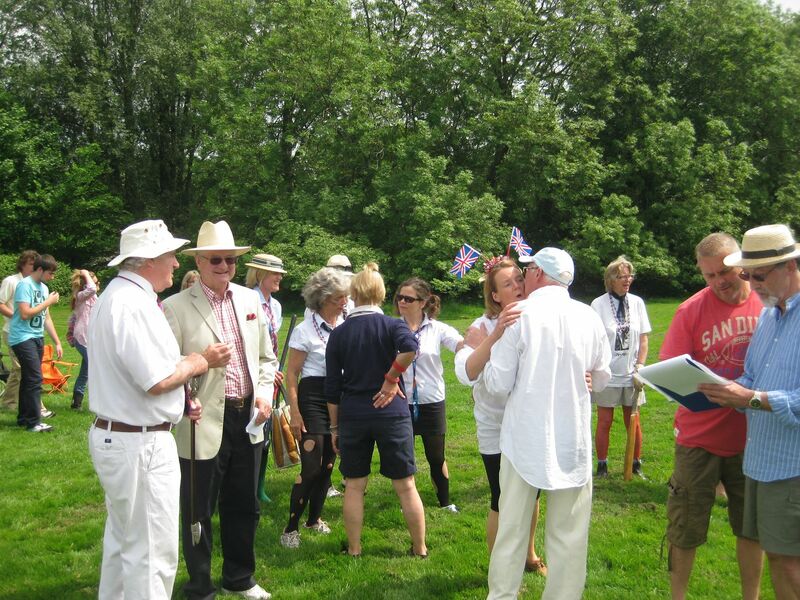 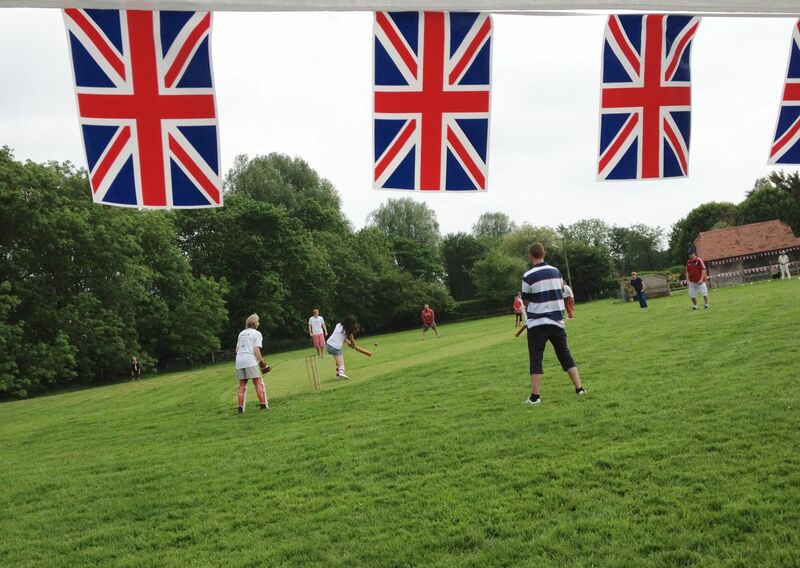 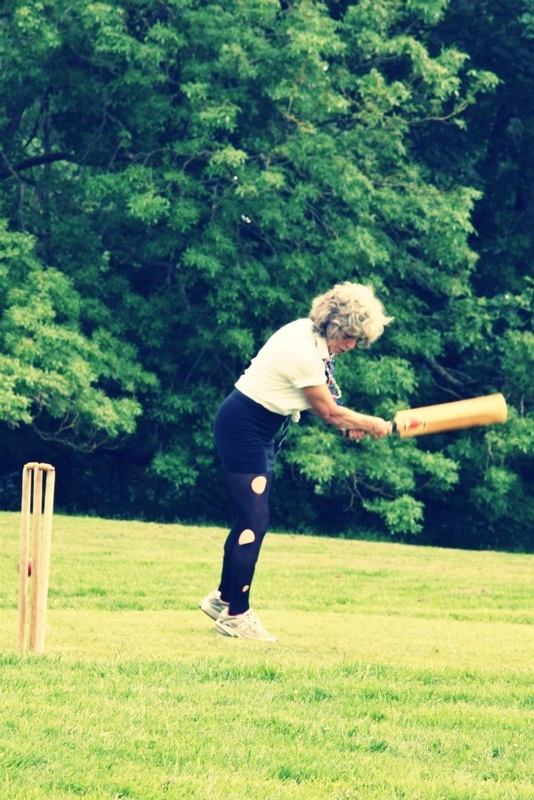 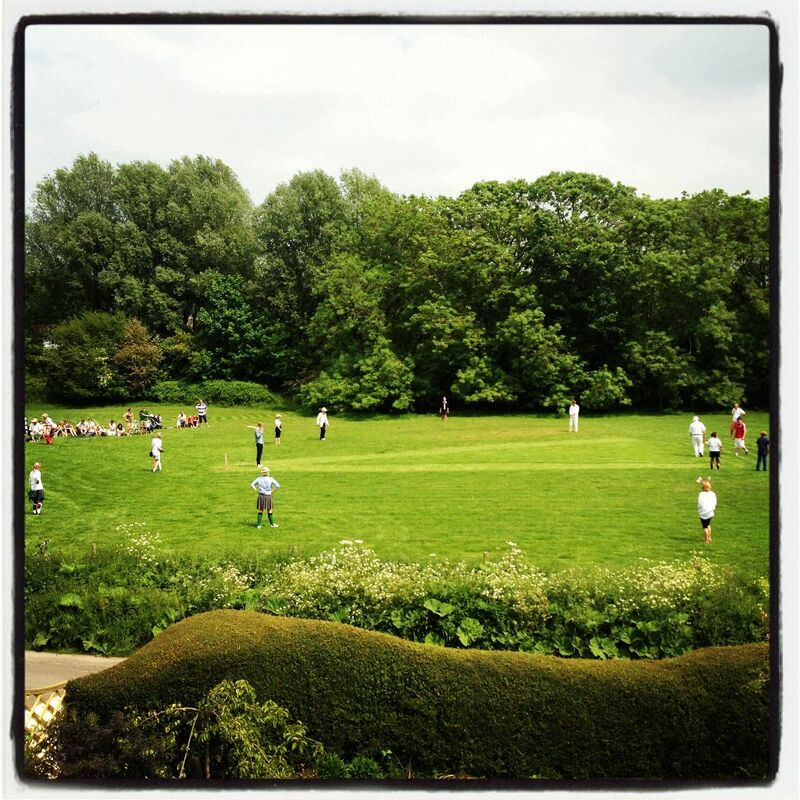 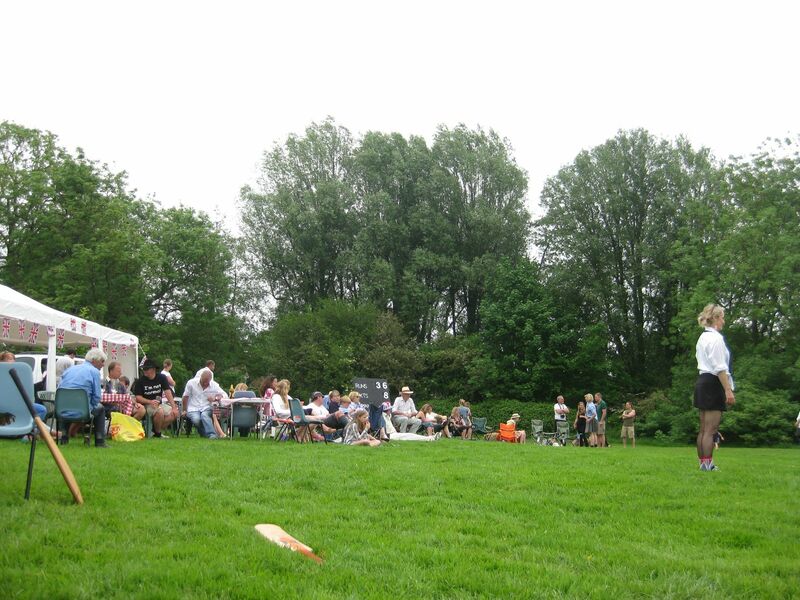 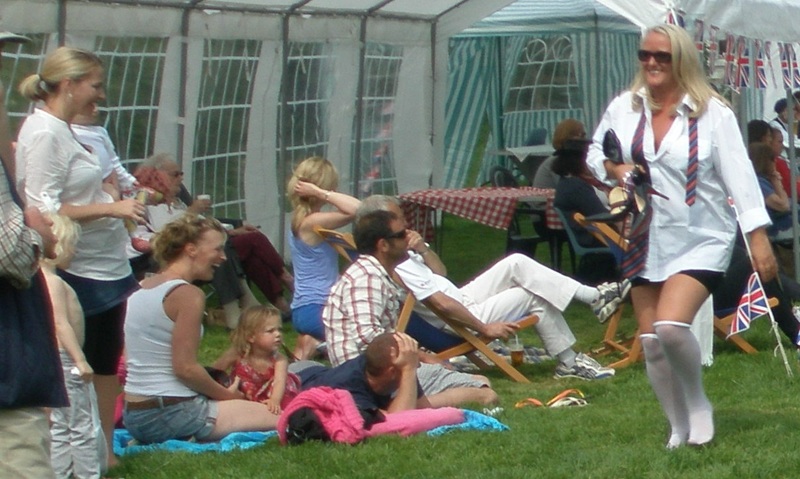 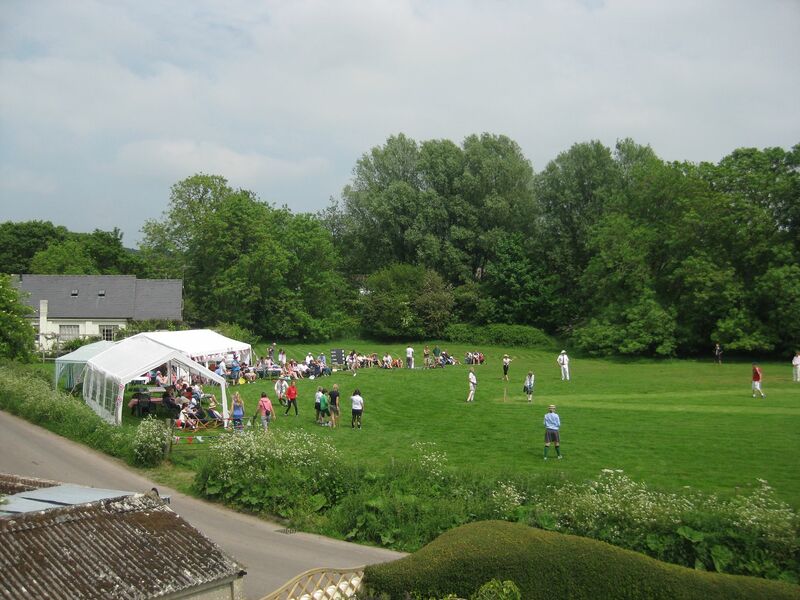 The first Cricket Match was between Launceston Mixed and Monkton Mixed. 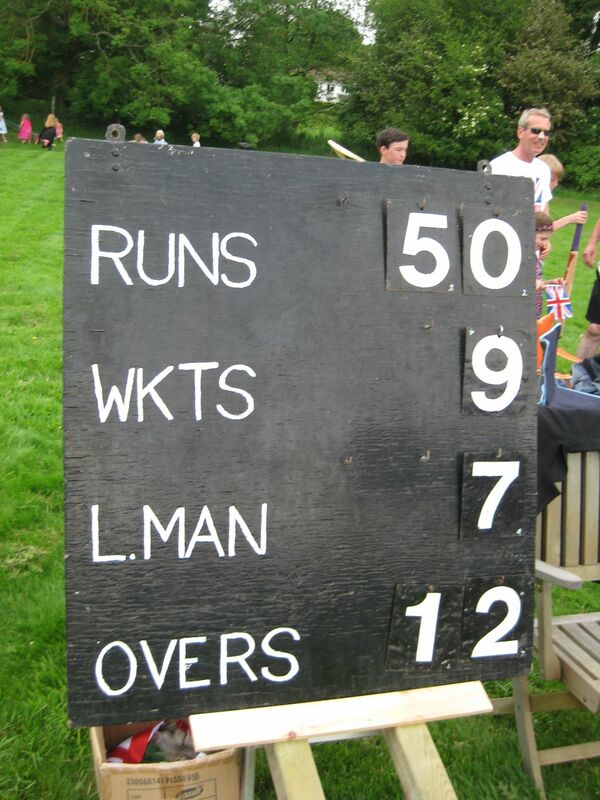 Basically it was ladies teams supplemented by some men players. 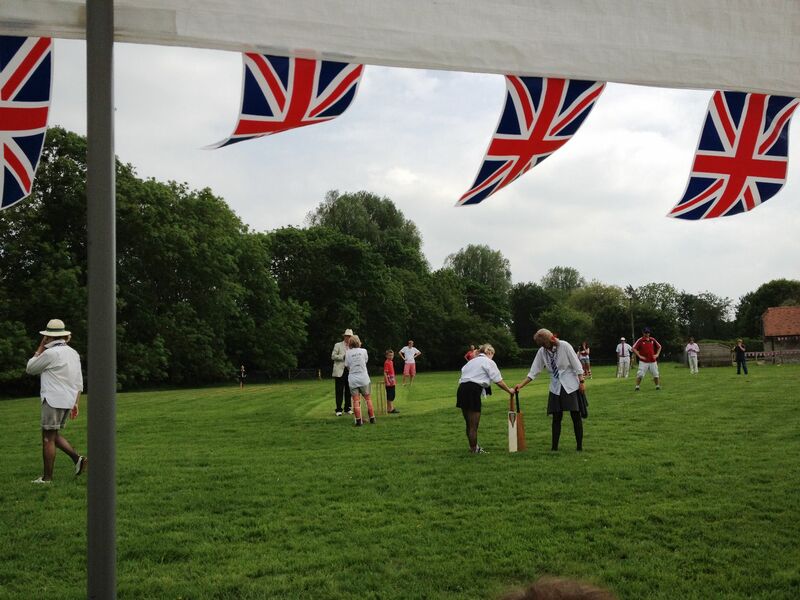 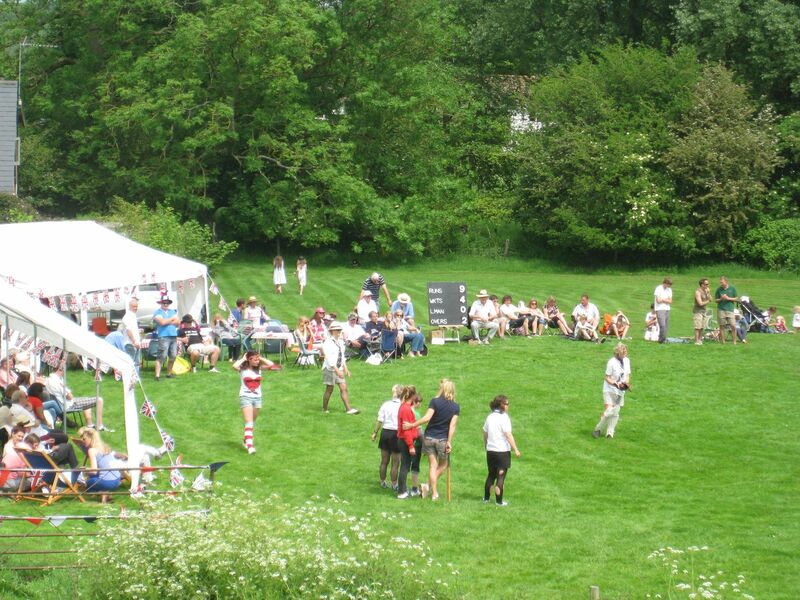 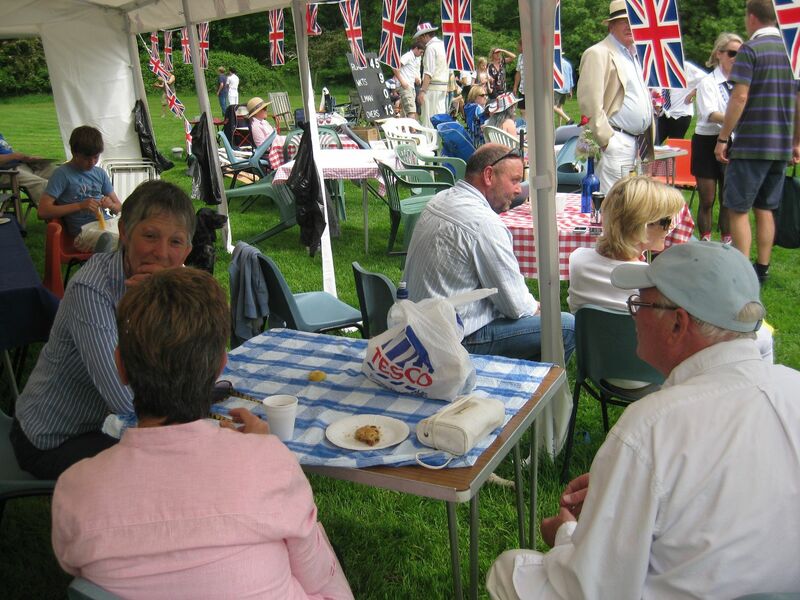 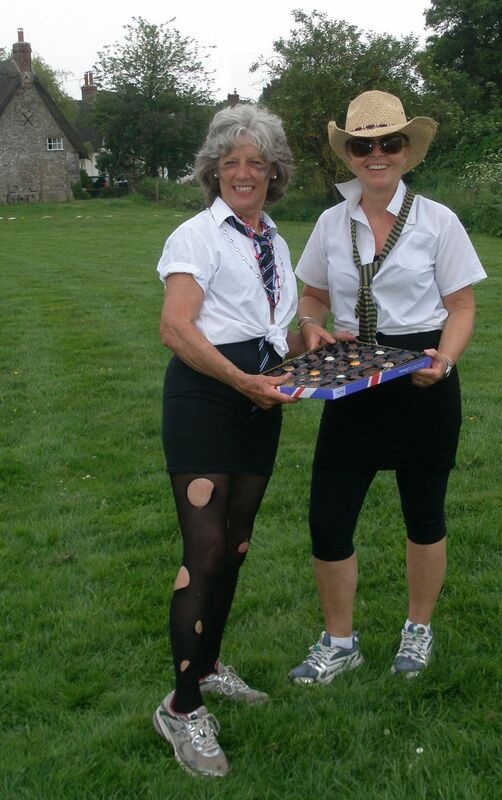 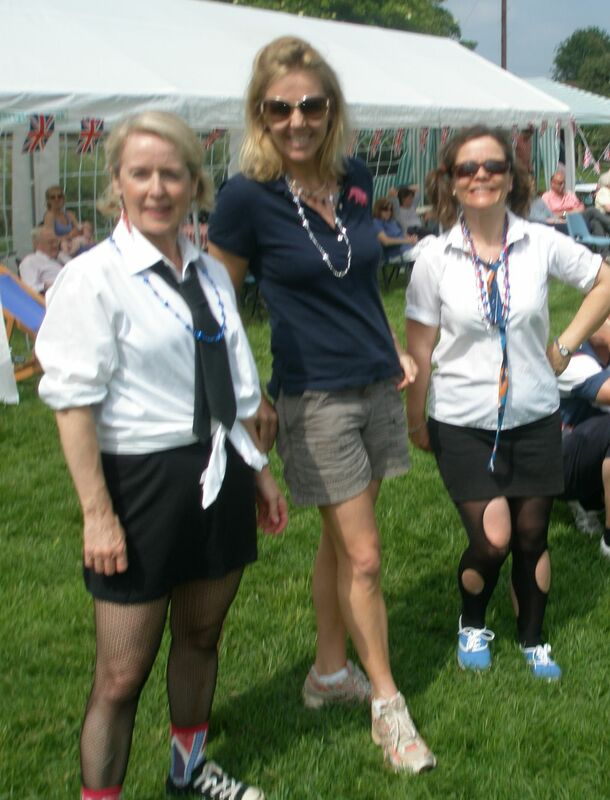 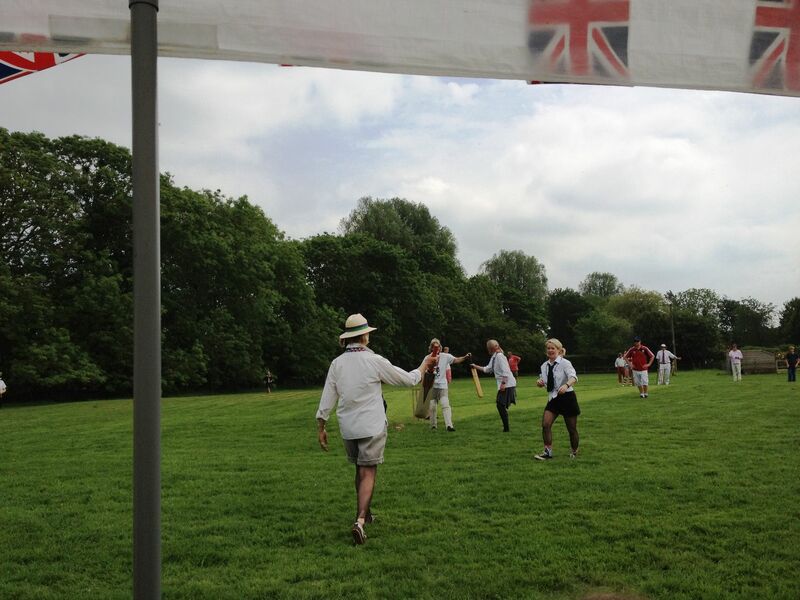 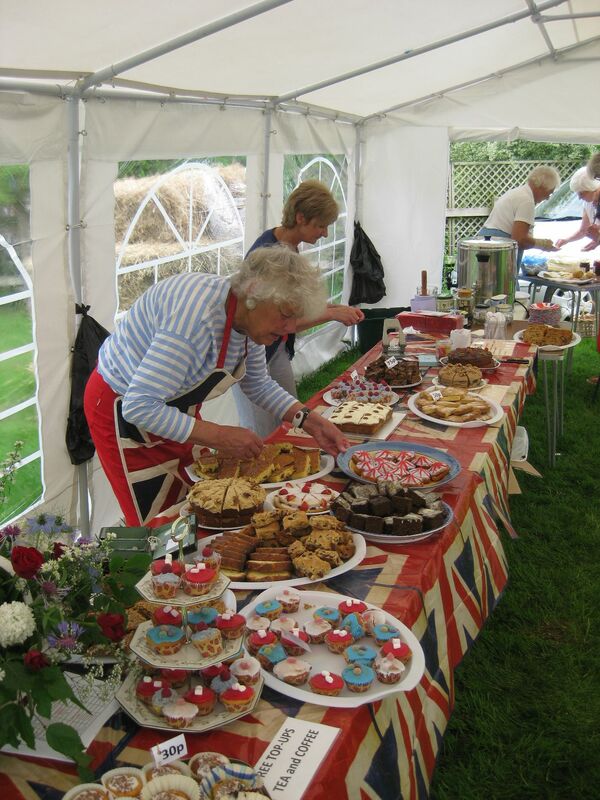 It proved to be very entertaining, especially as the ladies decided to dress as St Trinian’s players!